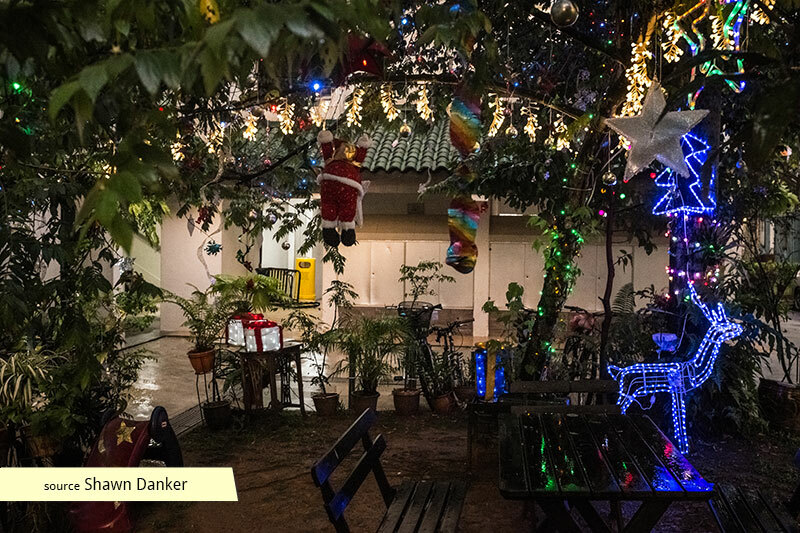 Since 2011, Toa Payoh resident Mr Martin Silva has been putting up Christmas decorations at the public patio outside his HDB ground floor unit. 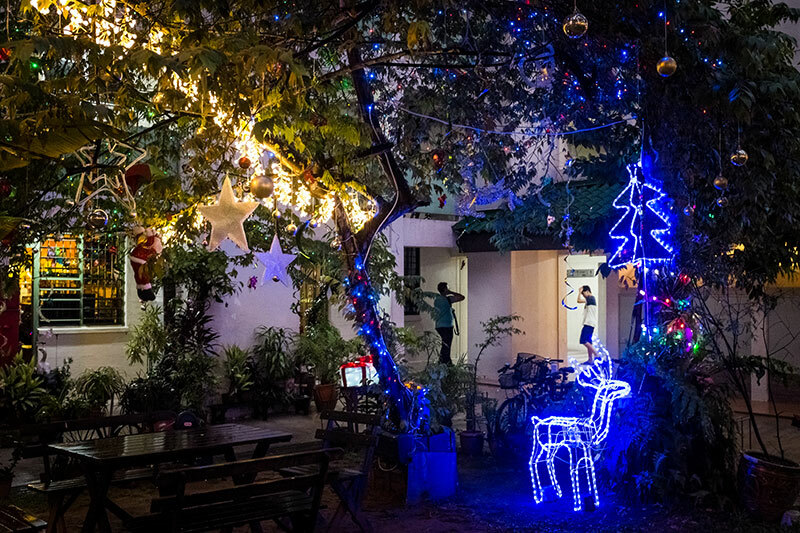 During these festive seasons, the space is successfully activated, with some residents treating it as a community gathering space and others queuing to have their pictures taken among the glittering adornments. 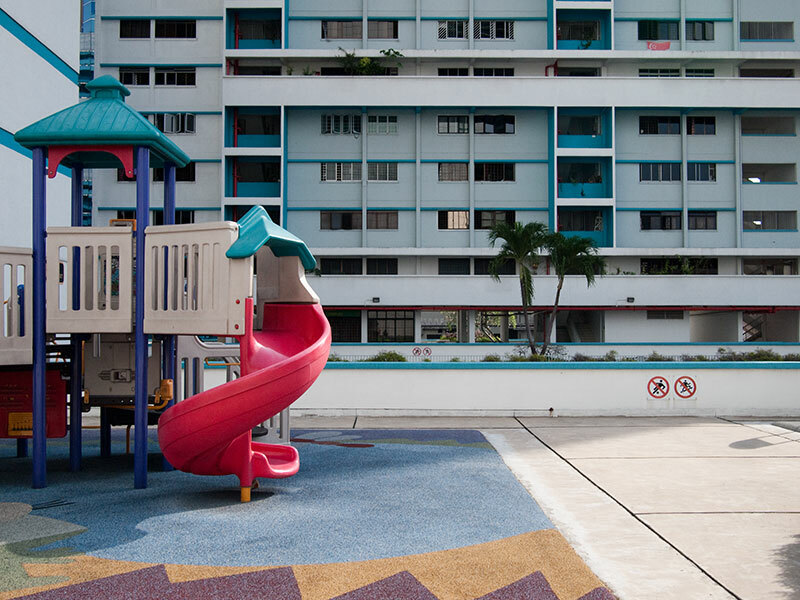 This humble community contribution was brought to the nation's attention after a 2014 Straits Times video revealed that the Bishan-Toa Payoh Town Council had imposed multiple fines on Mr Silva for the unauthorised use of public space. Amounting to some $2,200 over three years, he also noted that his paraphernalia was at risk of being taken down. With the video gaining significant online traction, Member of Parliament for Bishan-Toa Payoh GRC, Mr Zainudin Nordin took notice and interceded. Mr Nordin met with the citizens consultative committee, as well as the resident's committee, after which it was decided that the festive decorations could remain as long as Mr Silva keeps it open for community use and made some minor alterations in the interest of public safety. 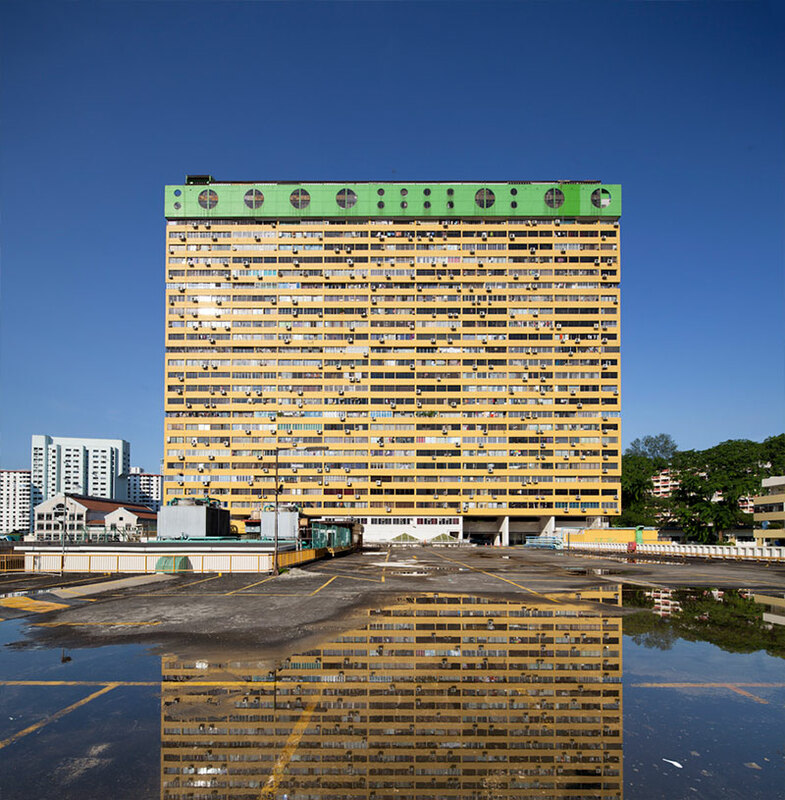 In his Facebook post, Mr Zainudin said he understood the town council's concerns as it has the responsibility to make sure that common areas are not for private use, and are safe for all residents. "But at the same time, if residents have good ideas to bond the community, we should encourage them," he said. "The RC members informed neighbours that they would adopt this as a community project for all residents to use." Mr Silva told The Straits Times that he would not be claiming the fines previously paid to the town council, and was amenable to the proposed alterations to the space made by the town council. These included the removal of some wooden planks which were warped, presenting both a safety hazard and a potential mosquito breeding site. 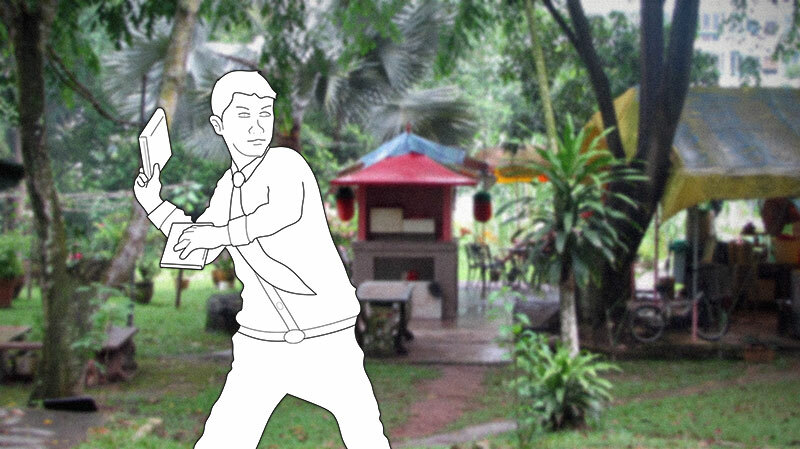 Now, residents and other curious Singaporeans can look forward to this annual festive scene, sharing in Mr Martin's vision of reviving the 'kampung spirit'.